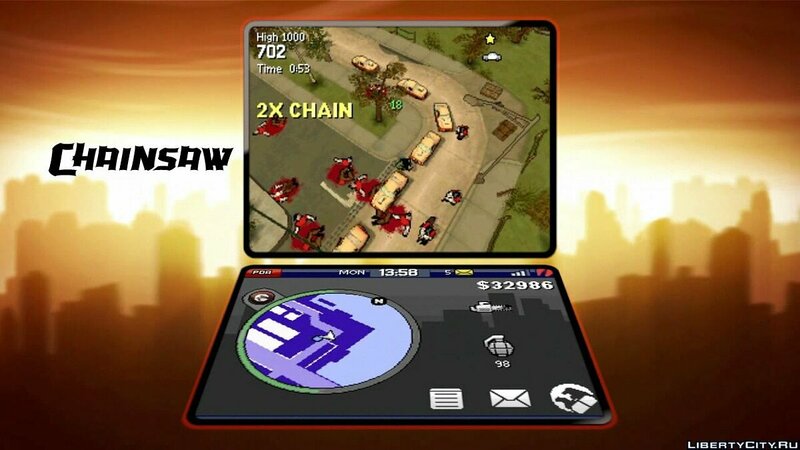 Video GTA Chinatown Wars: videos, trailers. 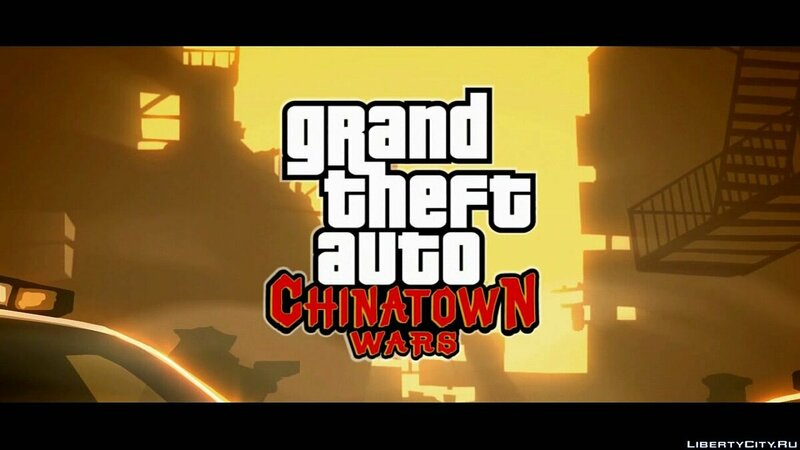 Do you want to be the first to know about new videos for GTA Chinatown Wars? 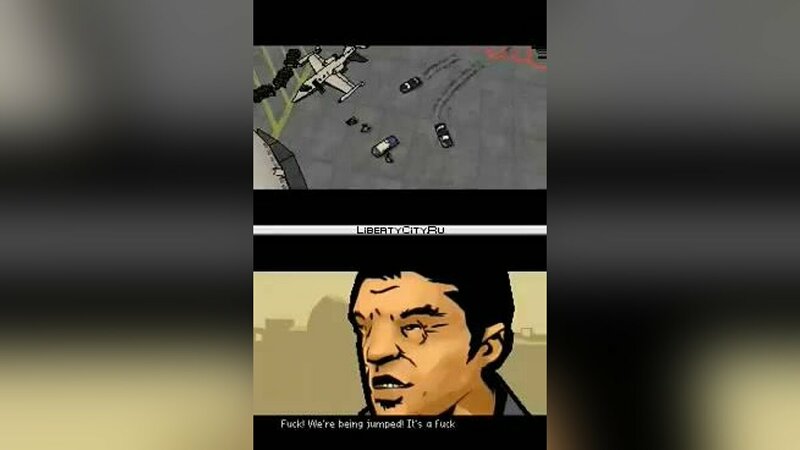 Like videos for GTA Chinatown Wars? 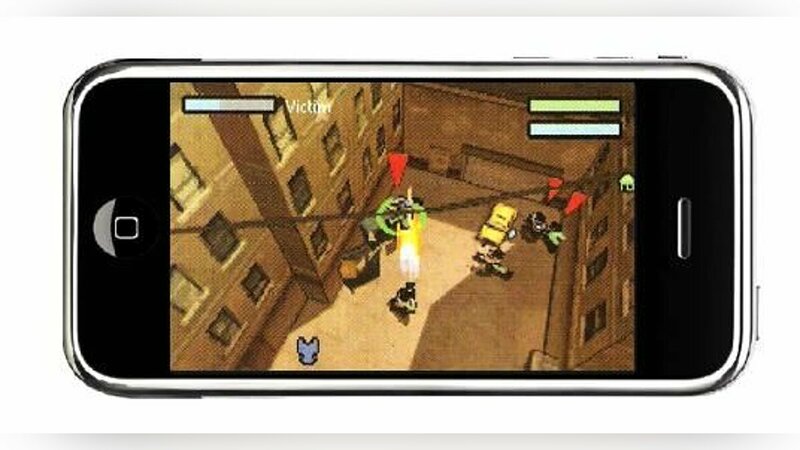 Official trailer GTA Chinatown Wars for iPhone. 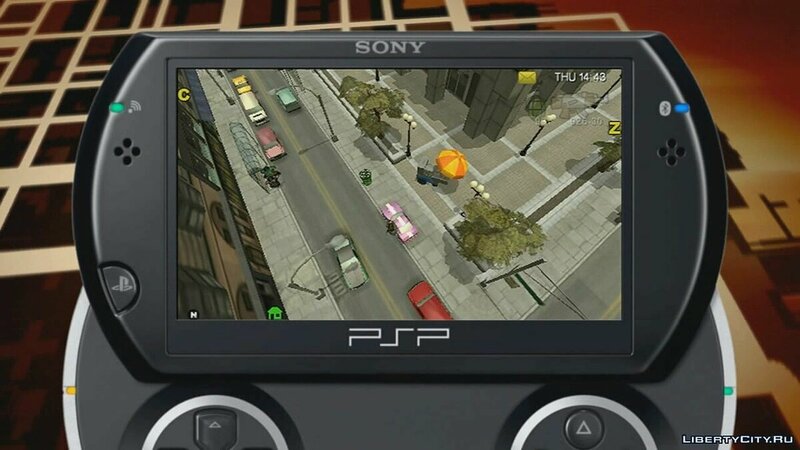 A new video from GTA Chinatown Wars on PSP, showing some features of the gameplay. 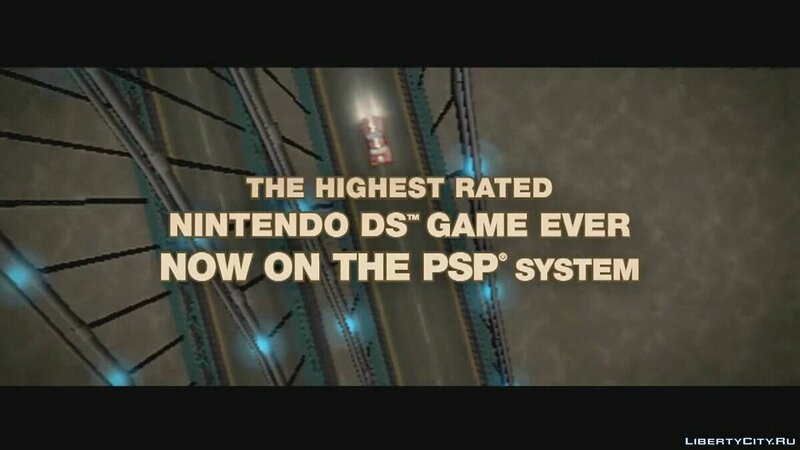 The first official trailer from GTA Chinatown Wars with PlayStation Portable. 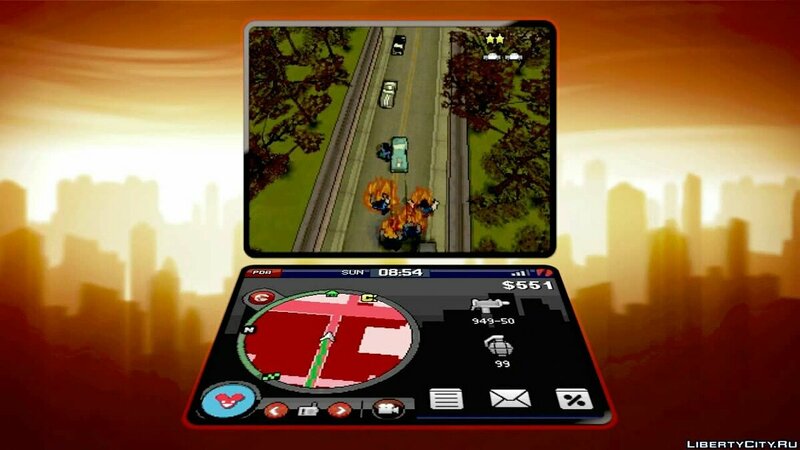 The gameplay is demonstrated. Video Feature Clip # 4: Rampage! 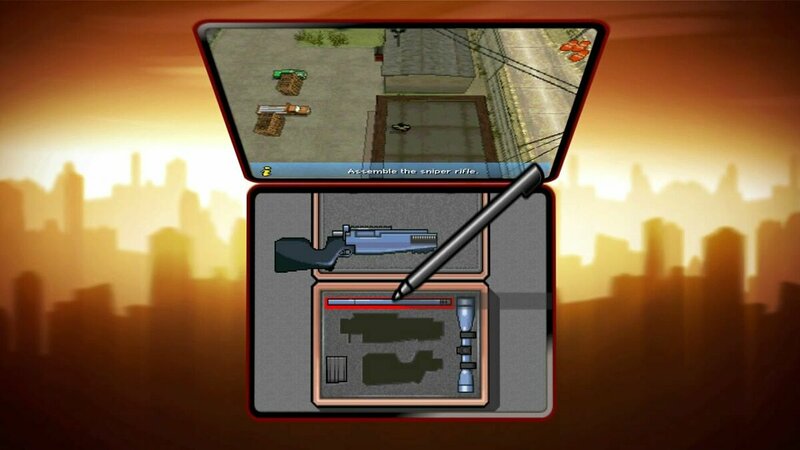 The clip shows how you can crack the combination lock and how to assemble a sniper rifle. Recommended for viewing. 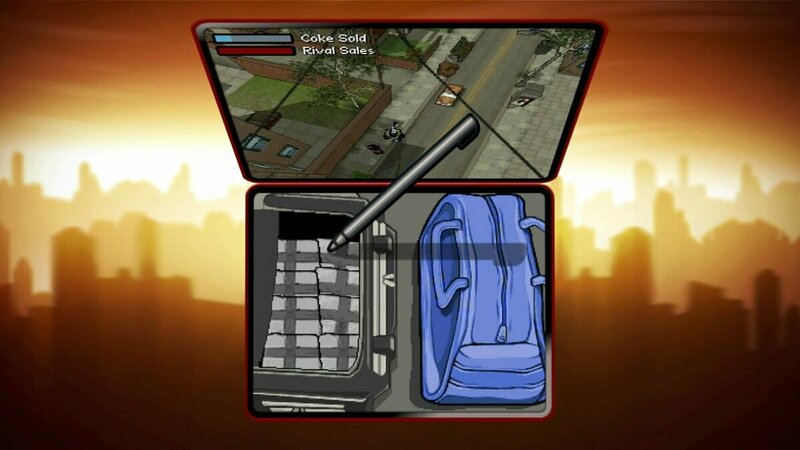 Official trailer GTA Chinatown Wars with pieces of gameplay.